Checkmat Wimbledon in the media! Double silver at the London Warriors Cup! Checkmat Wimbledon had a great day out at the London Warriors Cup on Sunday October 30th; two students entered the event and both came away with a silver medal apiece. Huge congrats to Ron and Juliette, hard work pays off! Gold medal at the Southend Open! HUGE congrats to Juliette Brillet who competed at the Southend Open at the weekend and came away with the gold medal; Juliette submitted both her opponents on her way to the number one spot and is back on the mats, training hard for her next competition. Medals at the Kent Open! Checkmat team at the London Open! Over 90 Checkmat warriors will be at the London Open tomorrow, competing in the IBJJF London Winter Open event; best of luck to everyone competing, win or lose you’re all winners for stepping onto the mats! 3 reasons to train Brazilian Jiu Jitsu! 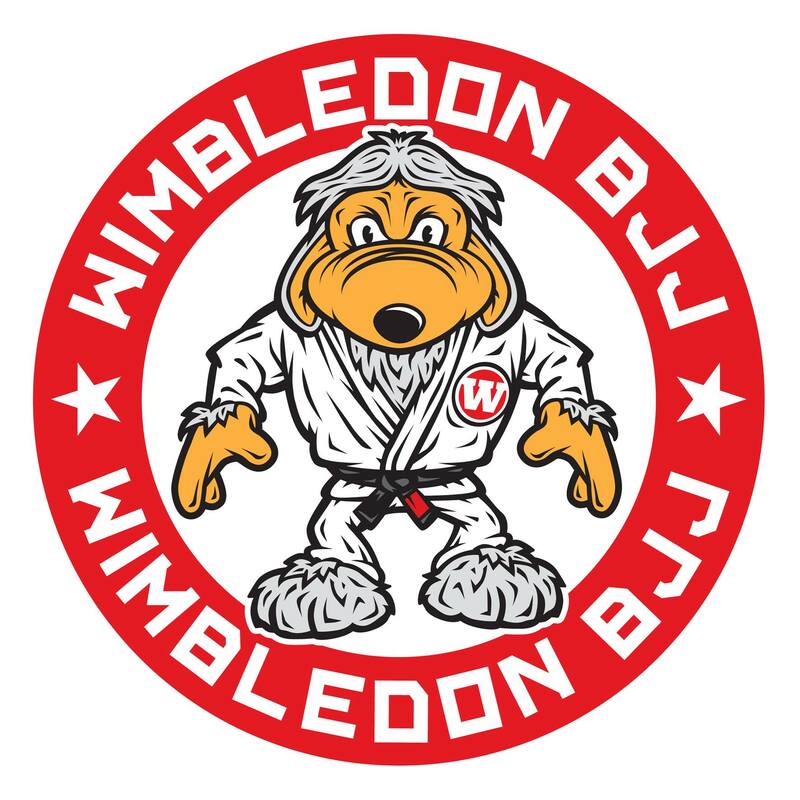 Twelve reasons to train at Checkmat Wimbledon!